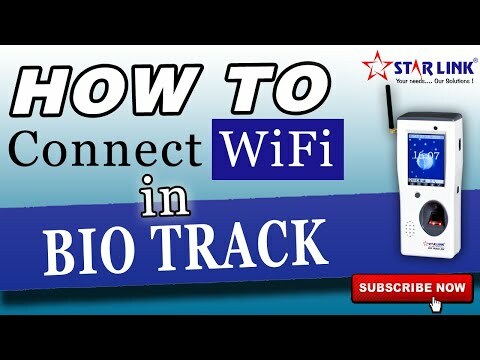 Bio-Track: How to connect Wi-Fi? 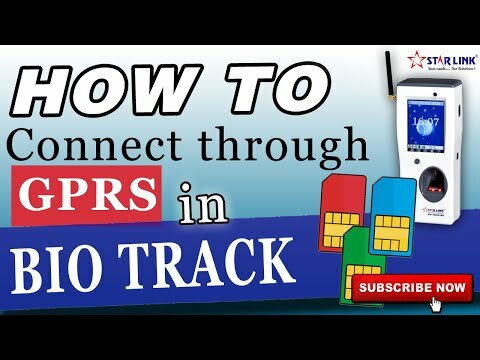 Bio Track: How To Connect Through GRPS? 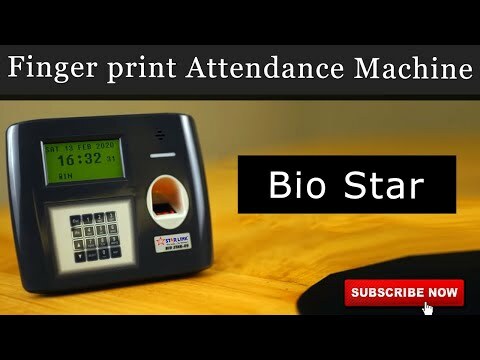 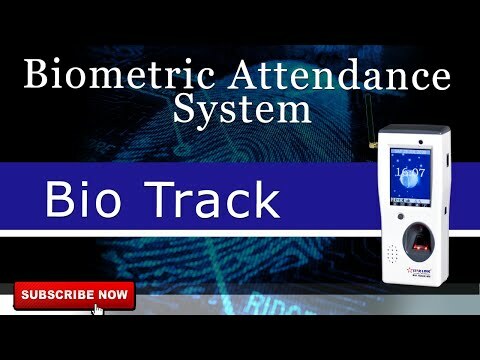 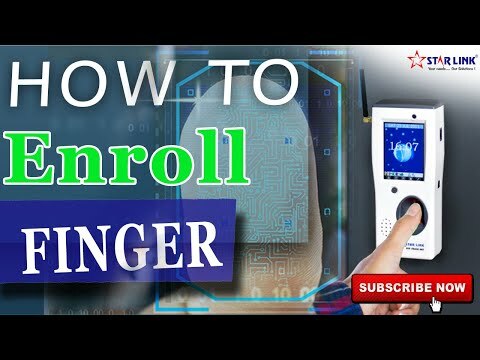 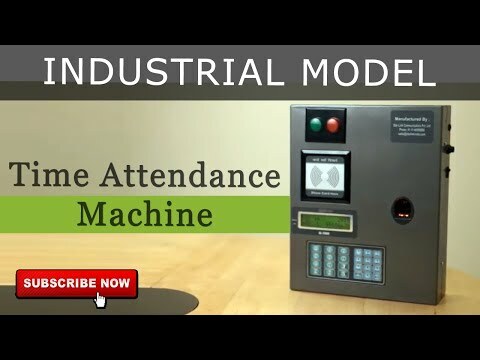 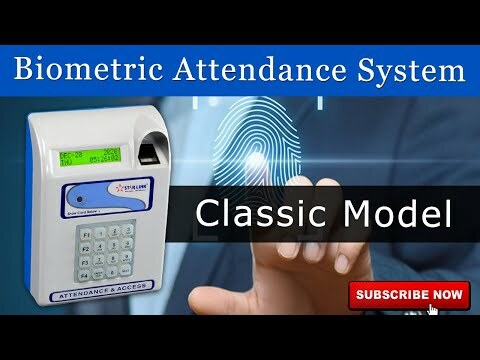 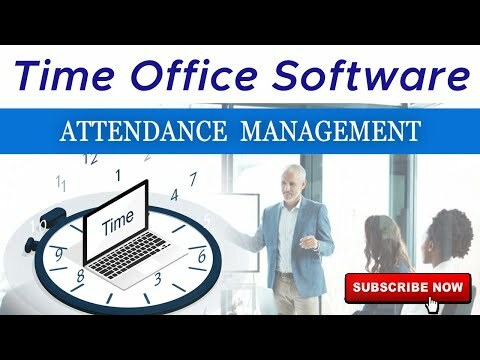 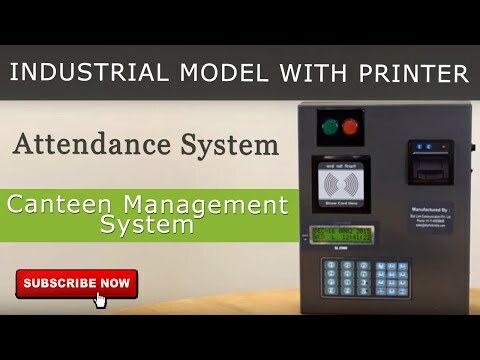 Bio Track – How to Enroll Finger In Biometric Machine?